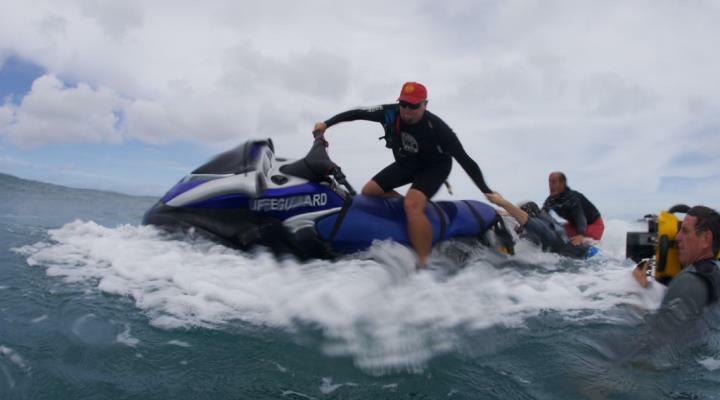 Jet Skis are small, maneuverable, fast, and simple to use as a near shore Rescue vehicle. You just climb aboard, start it and twist the throttle and ‘go for a rescue at lightning speed’ – and this determines the difference between life and death. Jet skis are highly maneuverable, faster than most speed boats. These tight high-speed craft have been described by some as motorcycle for the water. One of the reasons for their popularity is that they are much less expensive than boats for RESCUE operations. 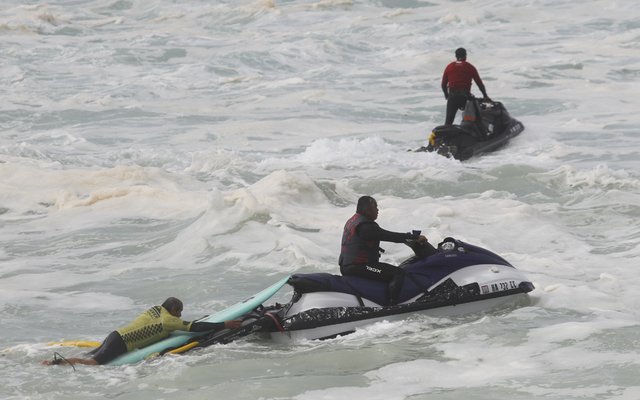 The Jet Ski is a very impressive high speed craft which will add to the PALS Rescue team’s flexibility and therefore enhance the service to protect picnickers and visitors along Karachi’s beaches.